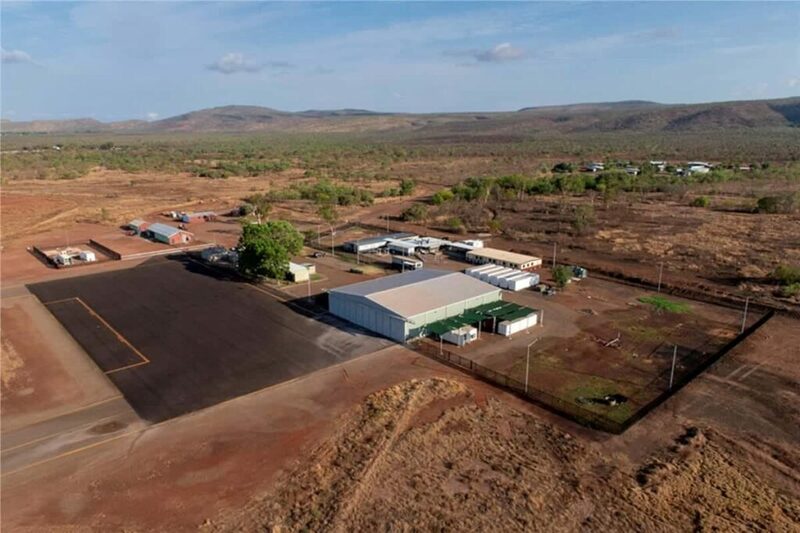 Airbus Defence and Space has announced the opening of the world’s first High Altitude Pseudo-Satellite (HAPS) flight base, serving as the launch site for the Zephyr UAV (unmanned aerial vehicle), in Wyndham, Western Australia. Zephyr is a solar electric, stratospheric UAV. It harnesses the sun’s rays, running exclusively on solar power, above the weather and conventional air traffic; filling a capability gap complimentary to satellites, UAVs and manned aircraft to provide persistent local satellite-like services. “I am delighted to welcome the Airbus team and their Zephyr project to Western Australia. This is the culmination of almost a year of hard work by Airbus and my Government to bring this exciting and innovative technology to our state. The Zephyr aircraft provides new capabilities to commercial and military customers and will bring an economic boost to the East Kimberley region,” said Premier of Western Australia, Hon. Mark McGowan MLA. “The official opening of the Airbus Wyndham launch site in Western Australia, the world’s first operational HAPS site, marks the start of a new era for Zephyr. We are proud to see Australia become part of the Zephyr operational network. The site is our gateway to the stratosphere and will be the main flight base for Zephyr going forward,” said Jana Rosenmann, Head of Unmanned Aerial Systems at Airbus. Zephyr will bring new see, sense and connect capabilities to both commercial and military customers, and will provide the potential to revolutionise disaster management, including monitoring the spread of wildfires or oil spills. It provides persistent surveillance, tracing the world’s changing environmental landscape and will be able to provide communications to the most unconnected parts of the world.